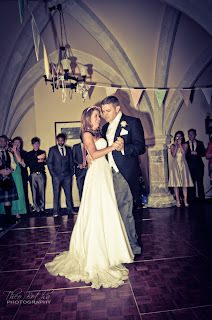 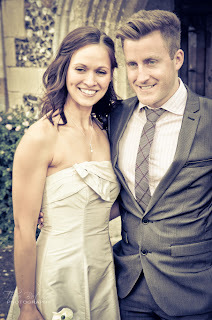 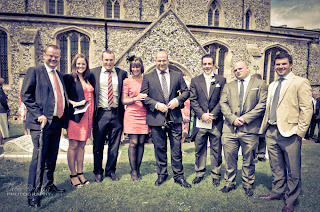 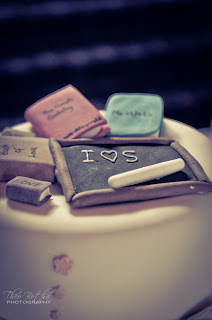 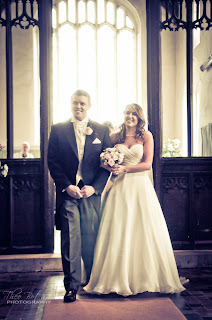 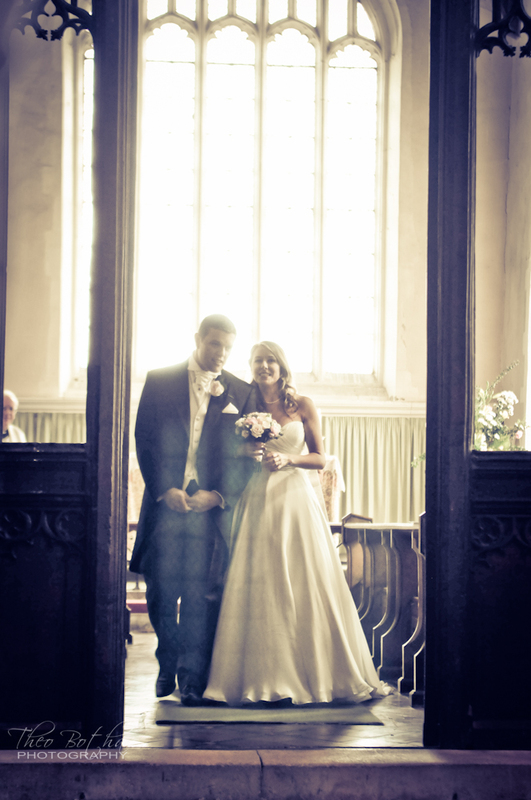 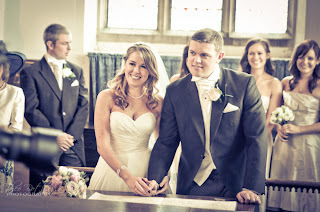 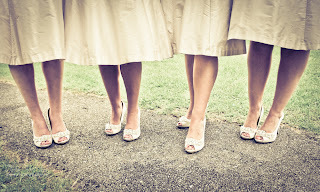 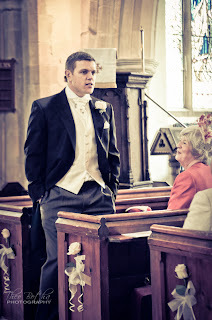 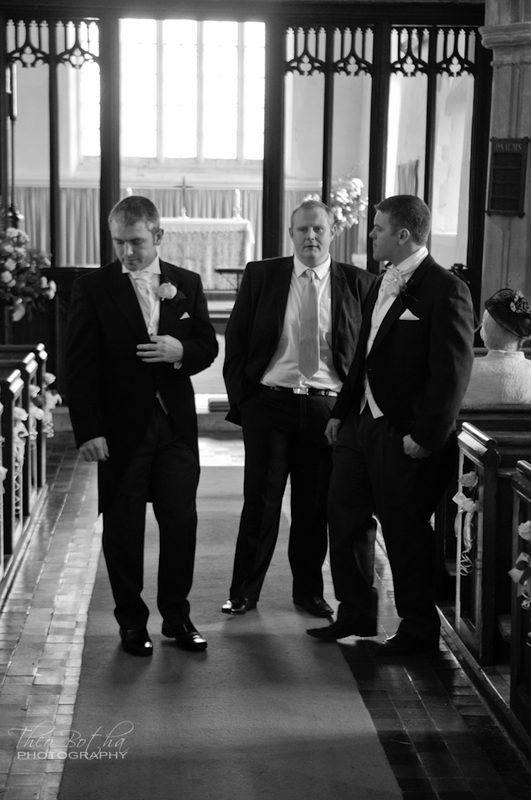 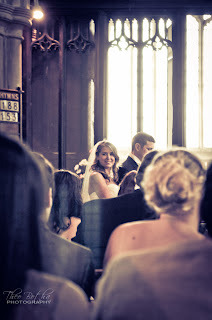 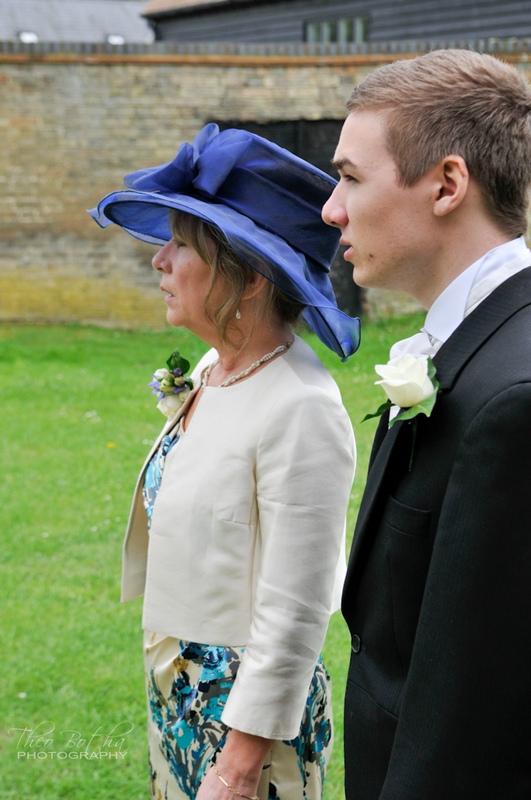 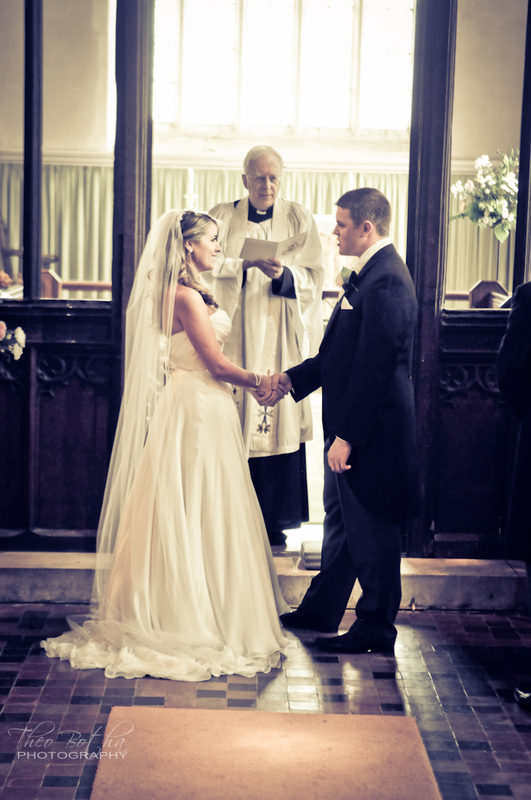 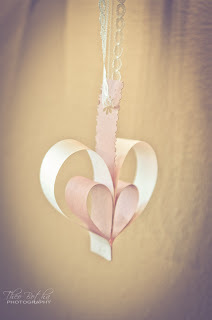 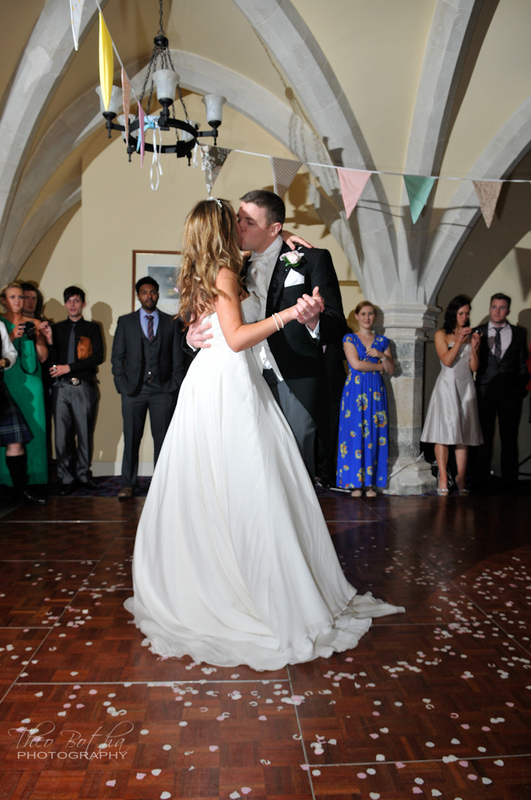 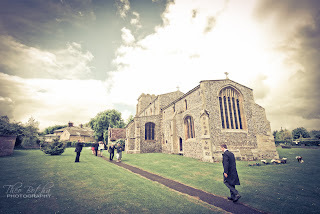 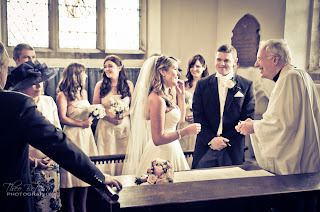 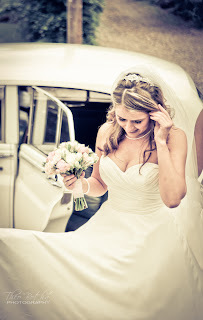 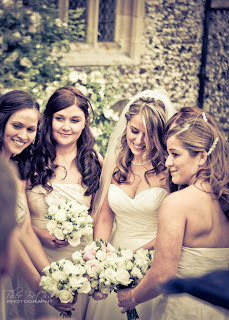 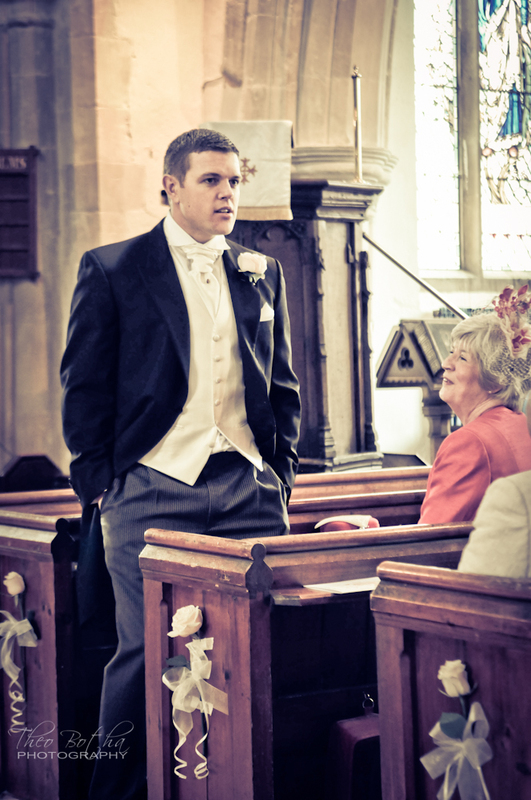 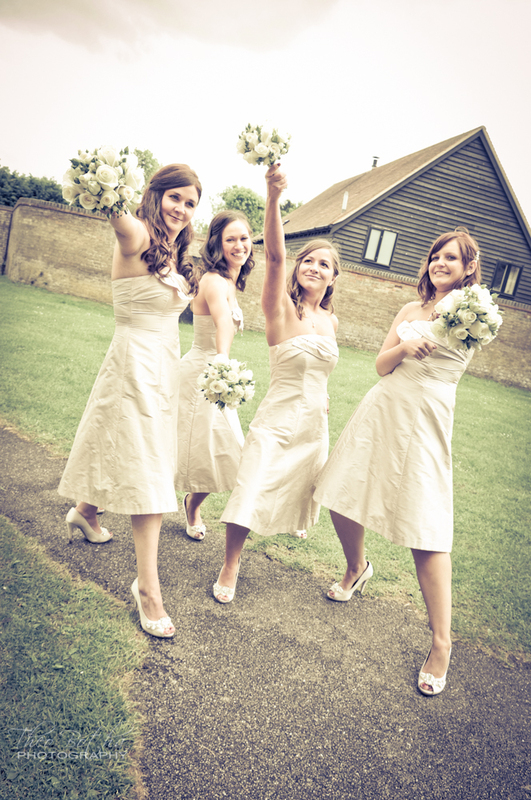 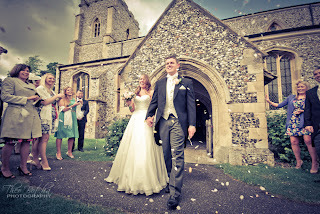 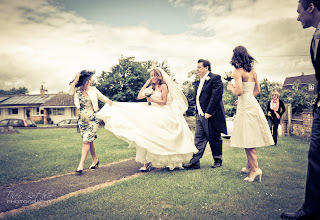 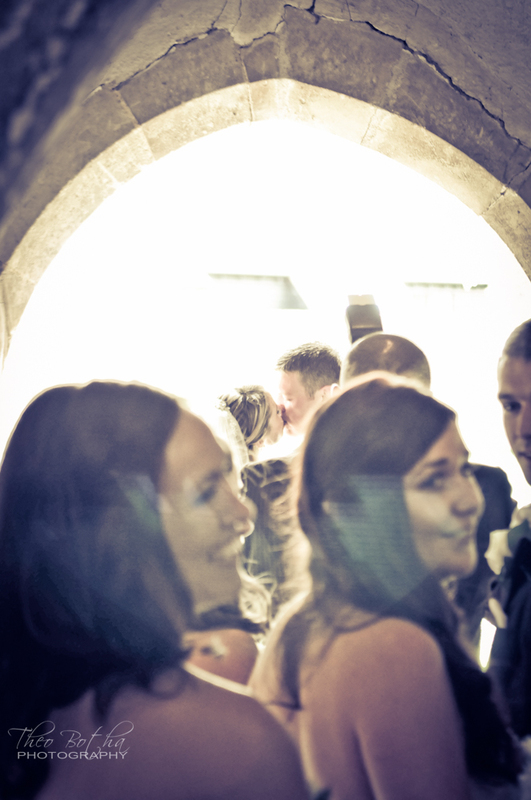 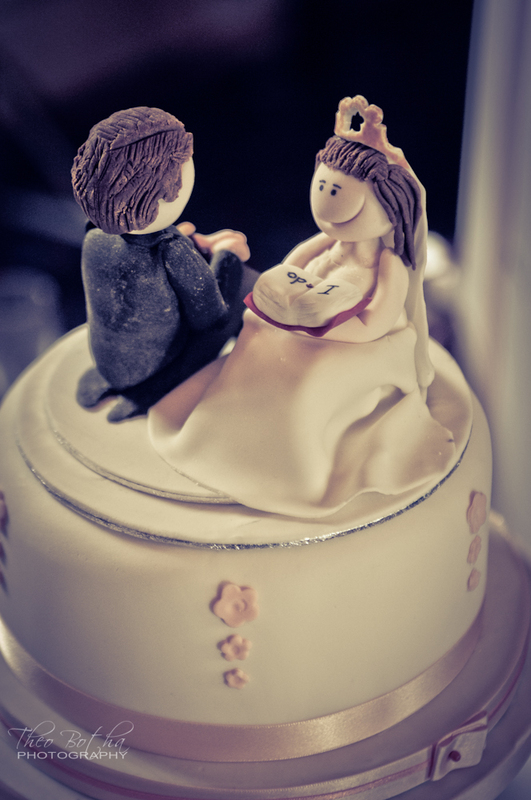 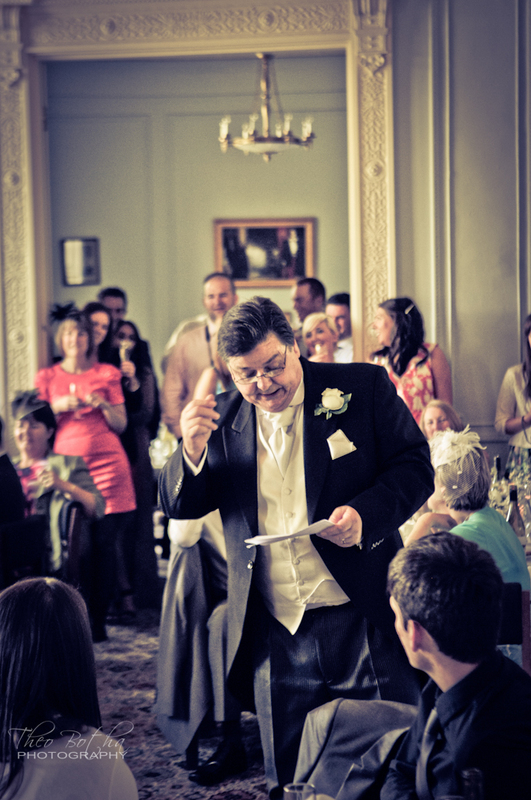 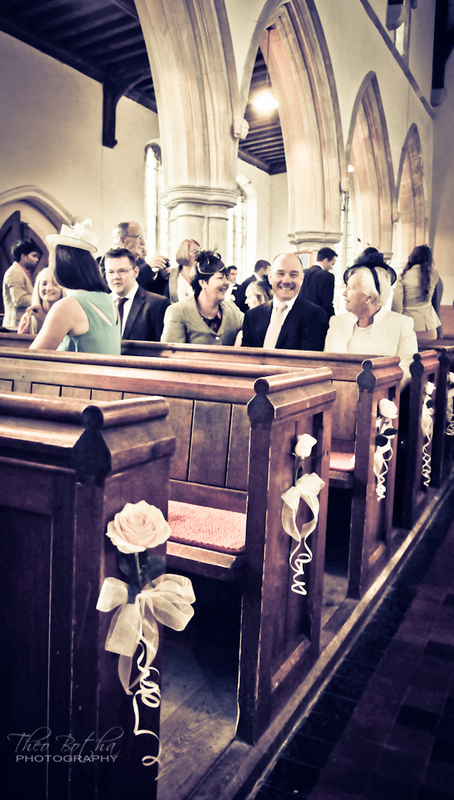 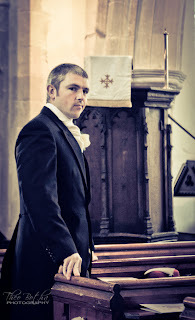 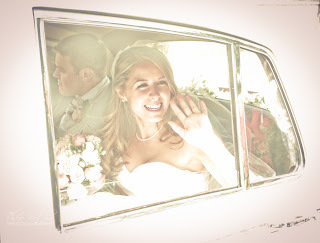 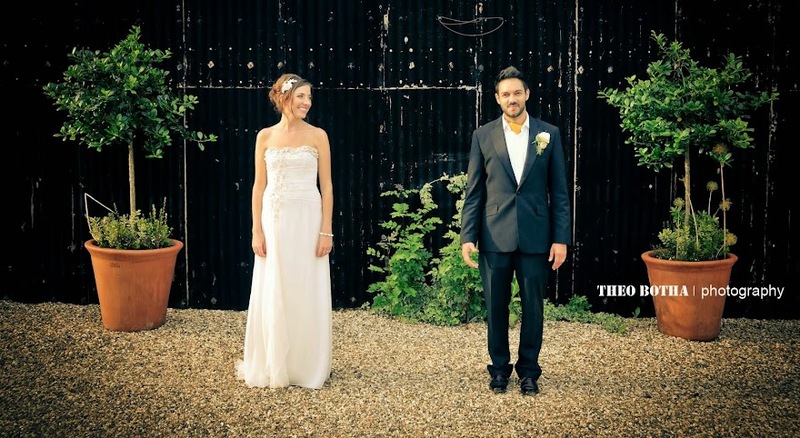 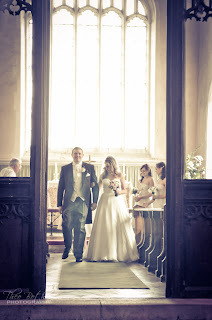 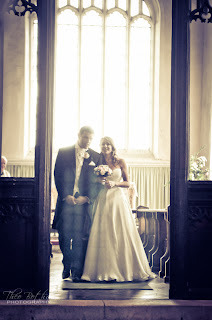 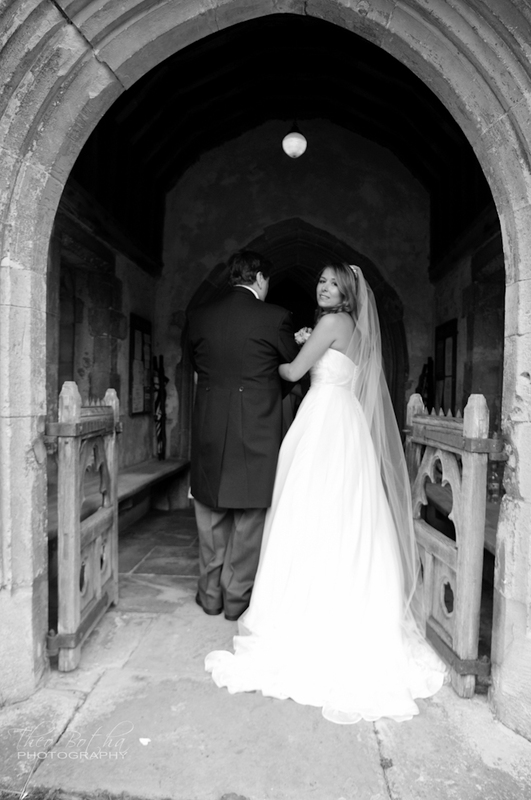 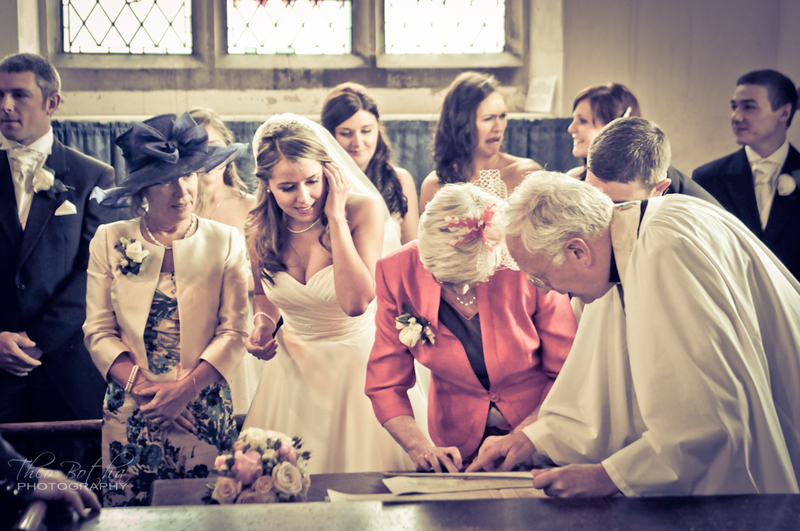 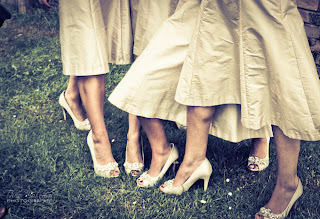 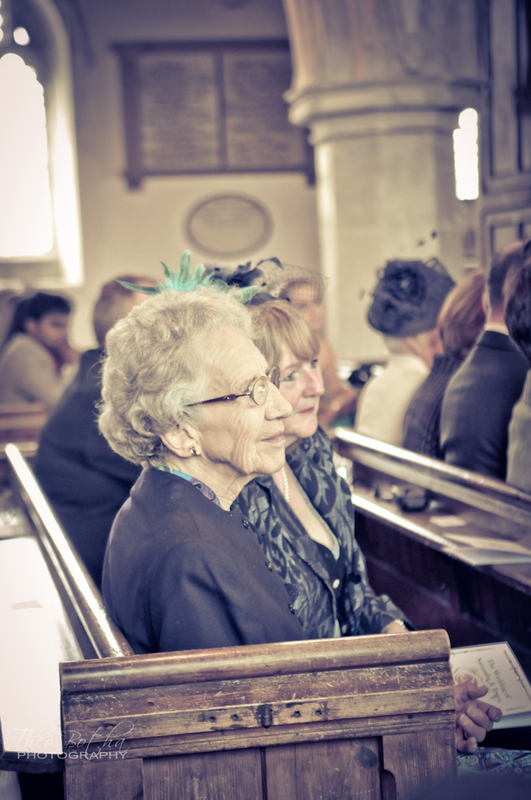 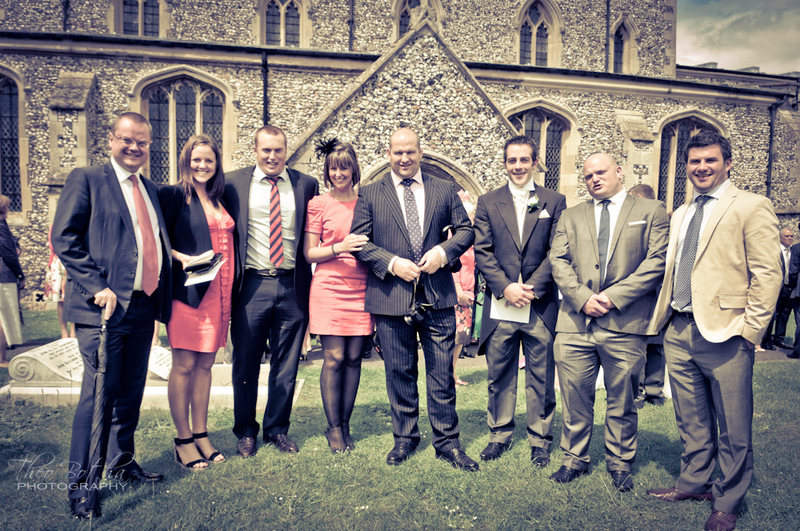 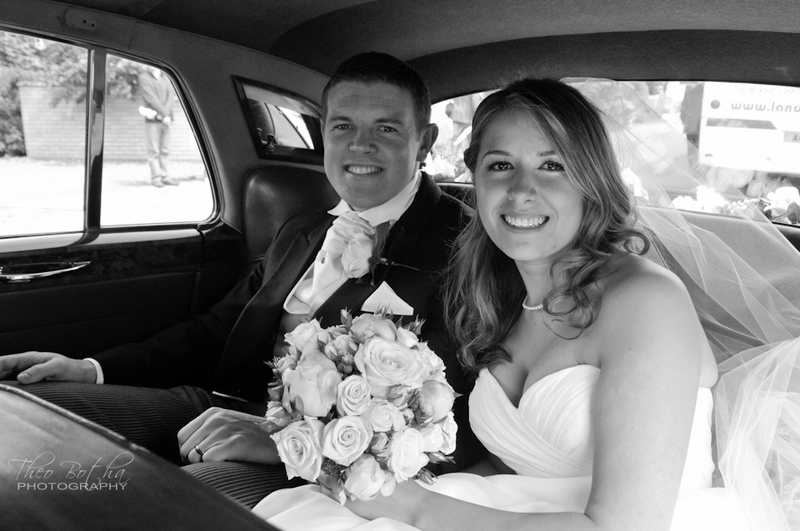 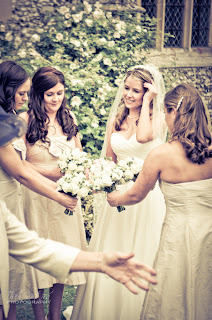 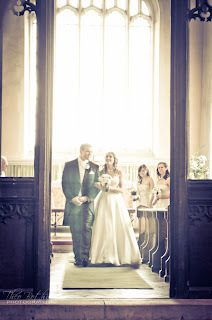 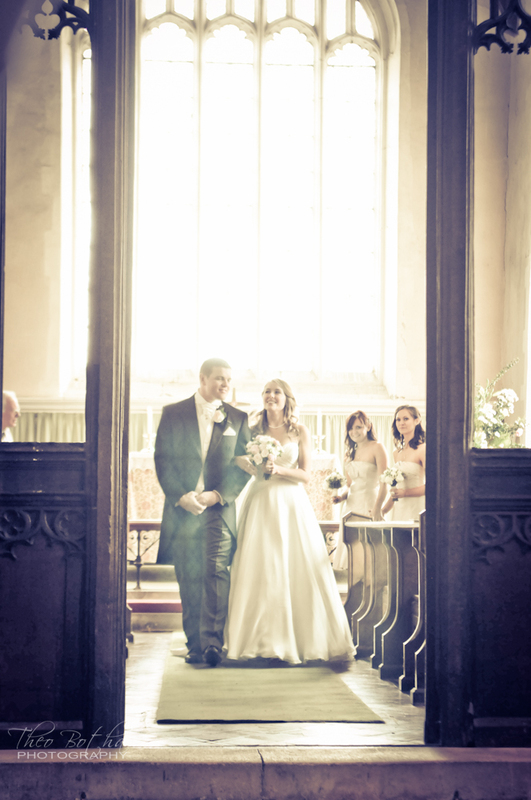 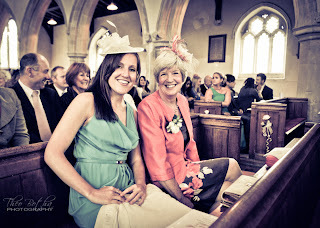 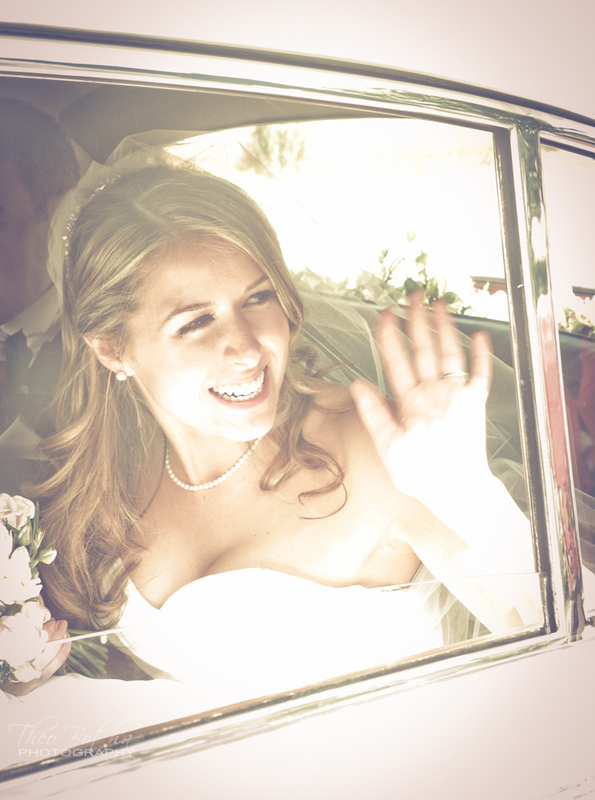 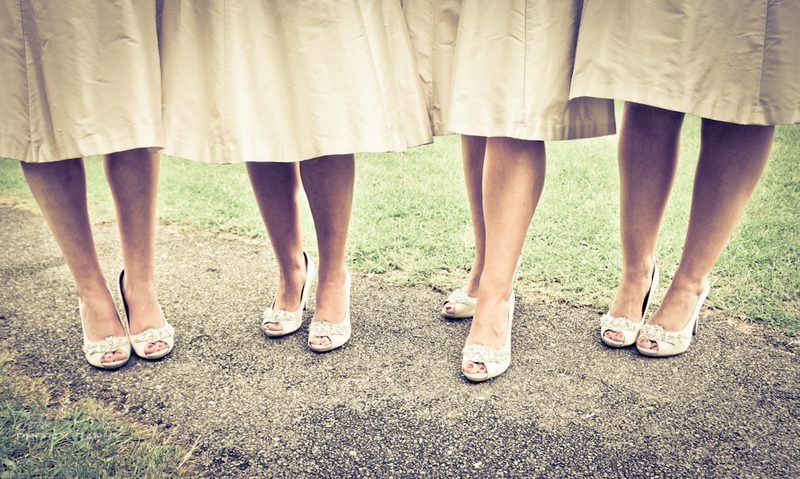 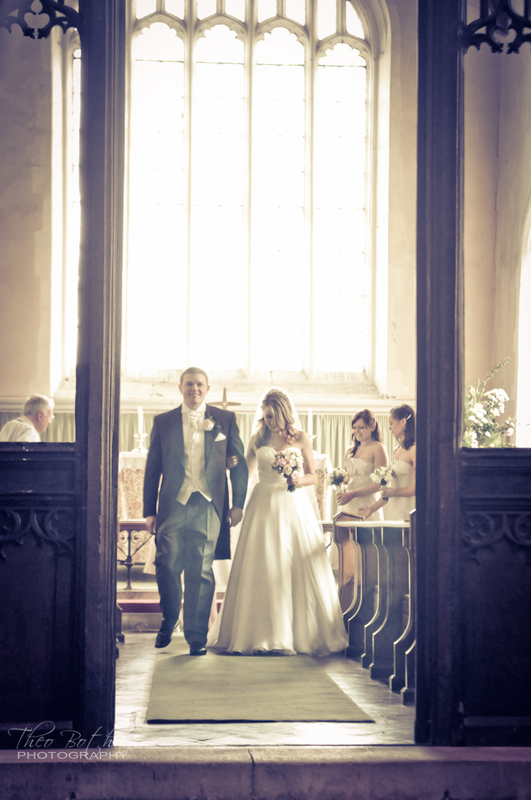 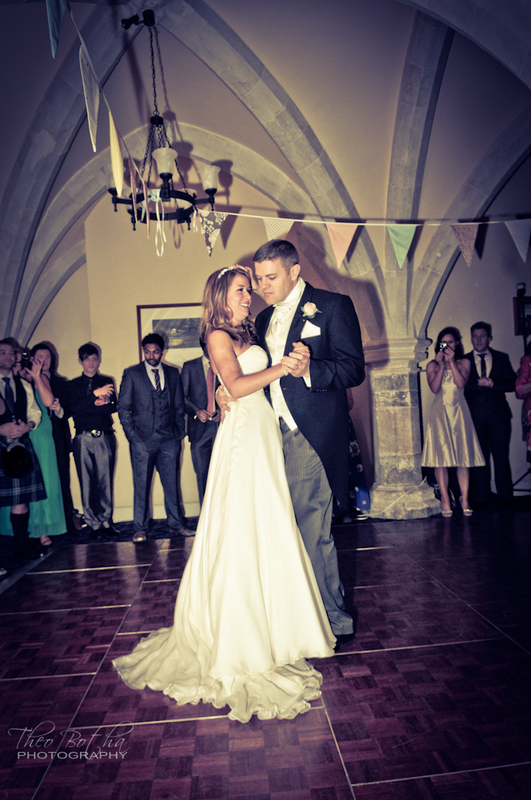 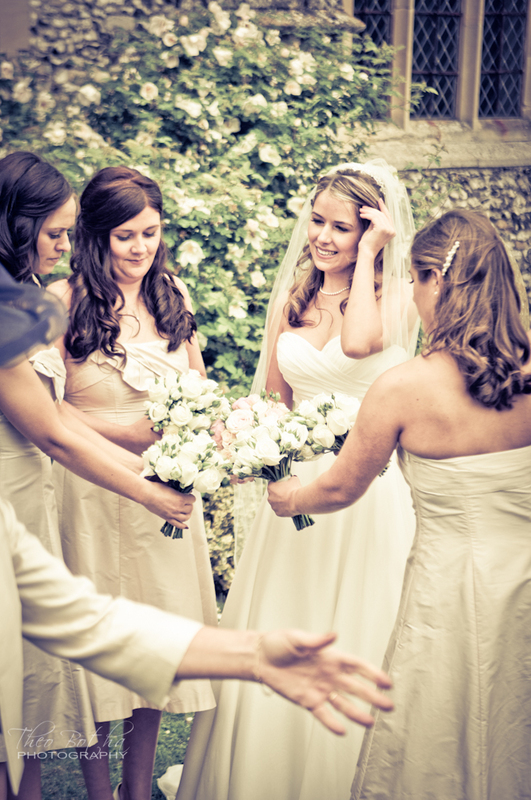 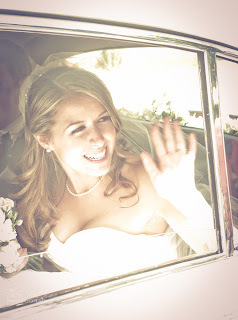 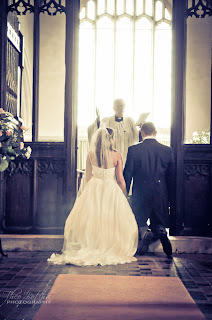 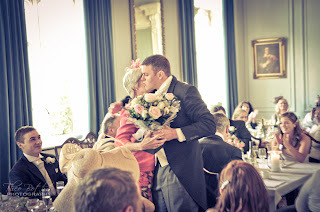 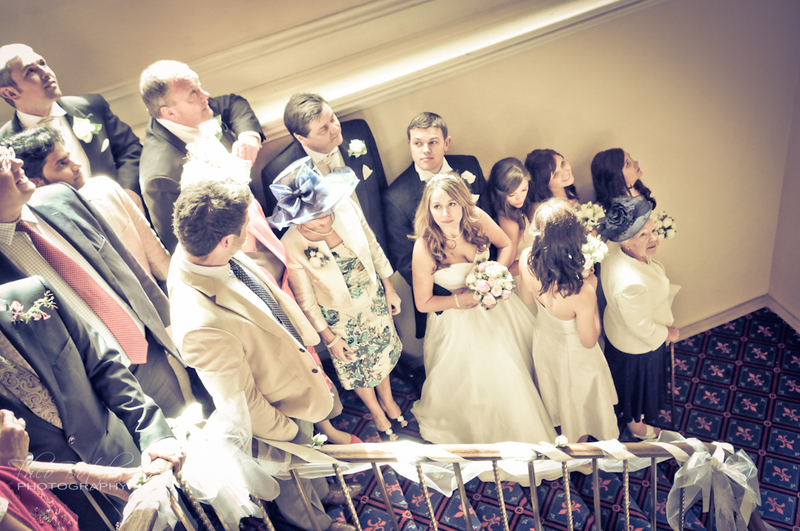 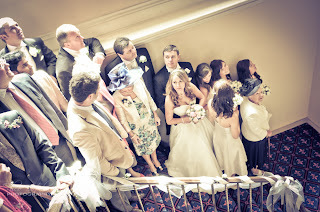 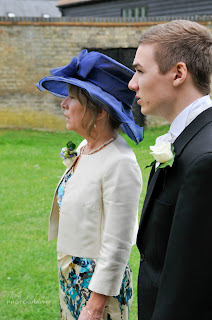 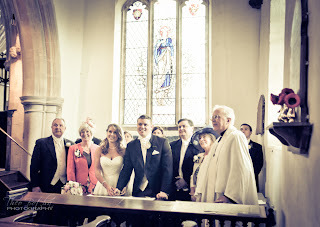 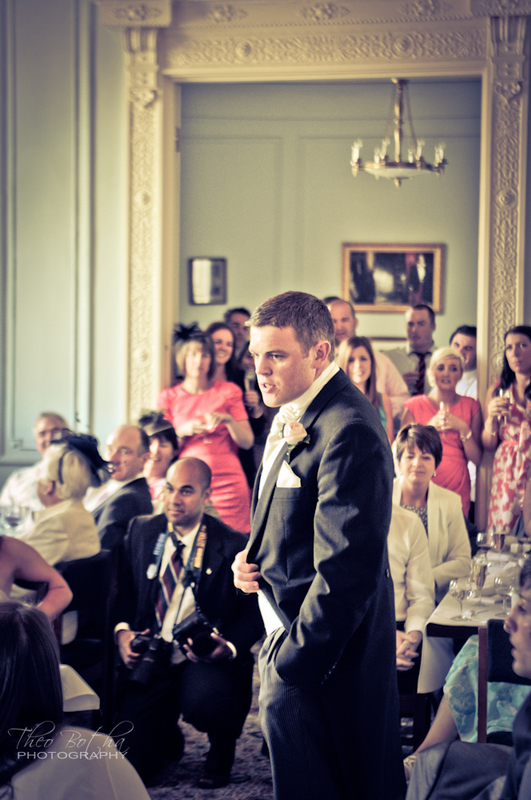 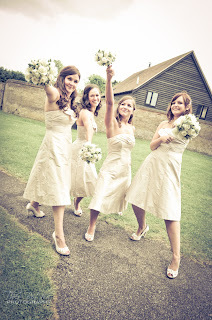 Sam and Ieston got married in a lovely little church in Litlington, Cambridgeshire. 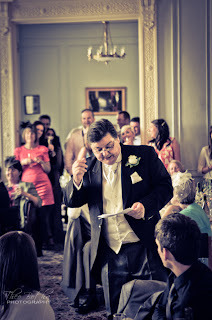 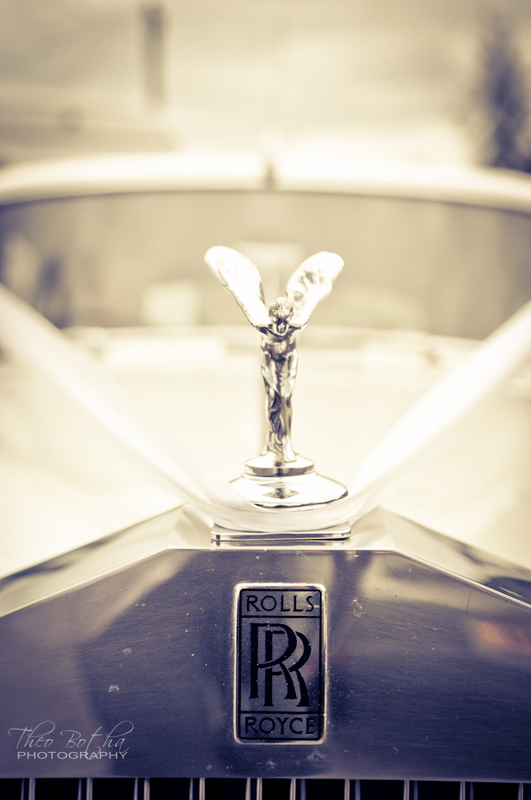 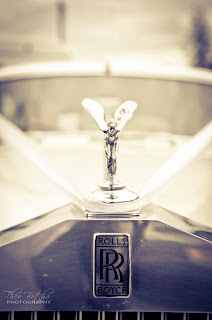 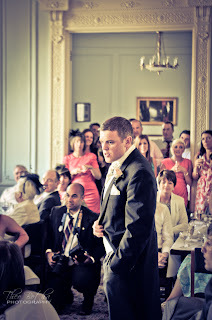 Lots of nervous energy before the bride arrived in the white Rolls Royce. 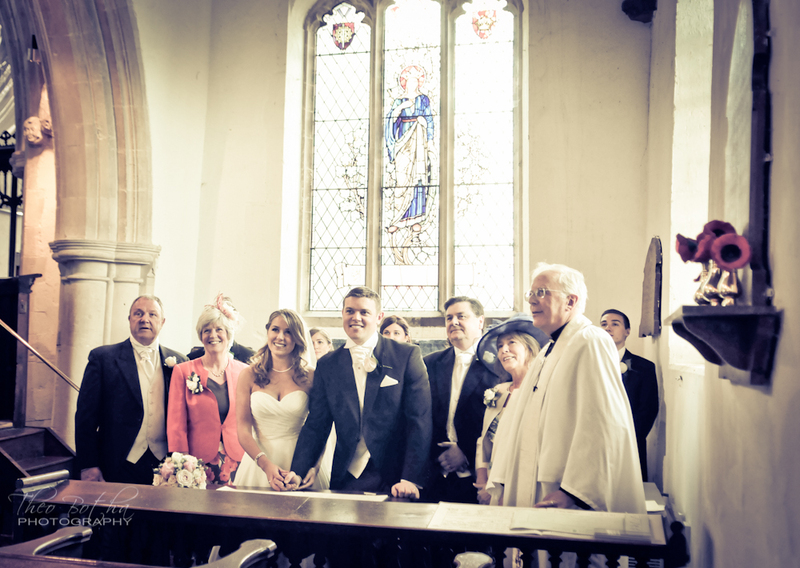 Stunning ceremony followed. 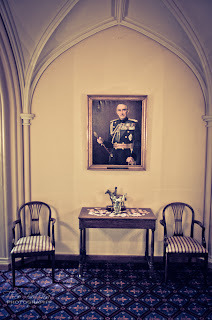 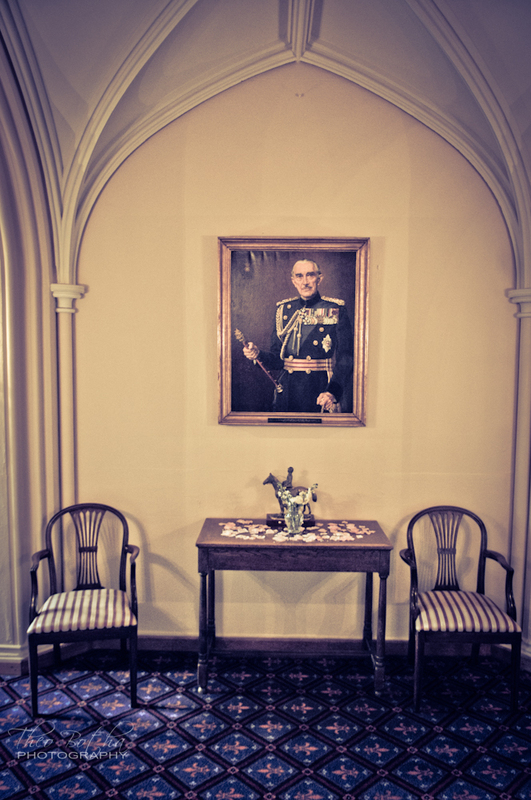 The reception was at RAF Chicksands military base with age old history present everywhere. 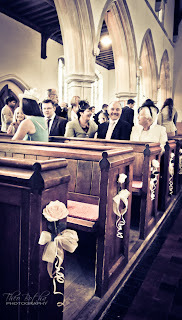 Lovely setting for what was a stunning wedding. Congratulations guys!